Hi! 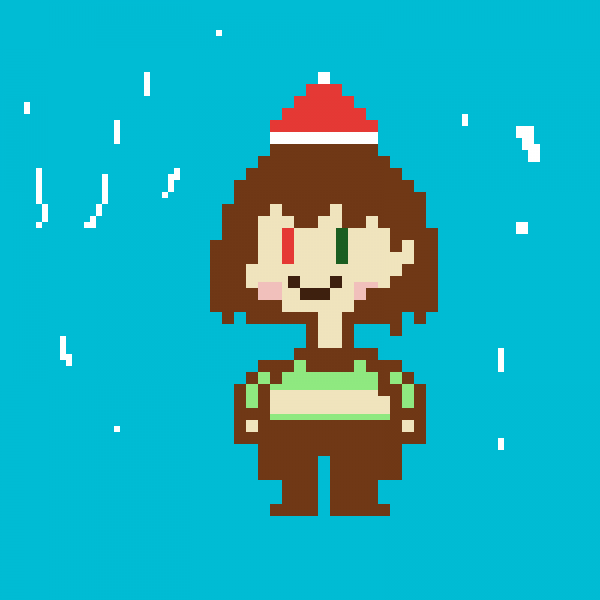 I'm Syrallace and I love Undertale, OC's, and drawing. I will take requests for drawing, and i'm just looking to have fun! Thanks for all the people who have followed, and have a nice day! Syrallace @Syrallace liked @Fox-piper's drawing. 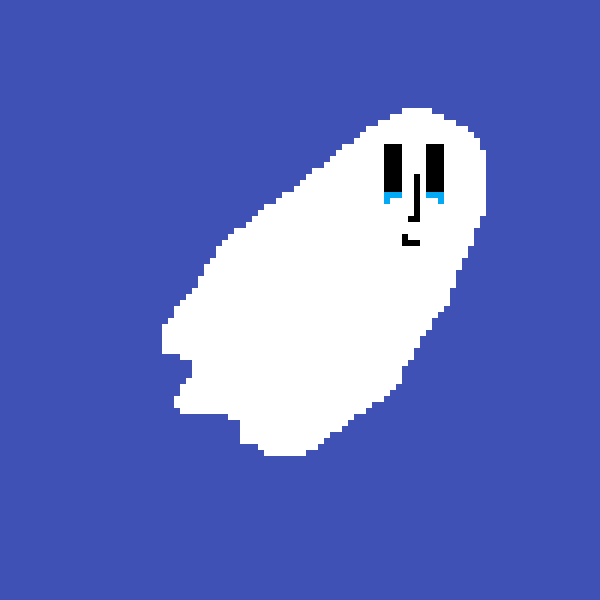 Syrallace @Syrallace started following @ILOVEPIXELART! 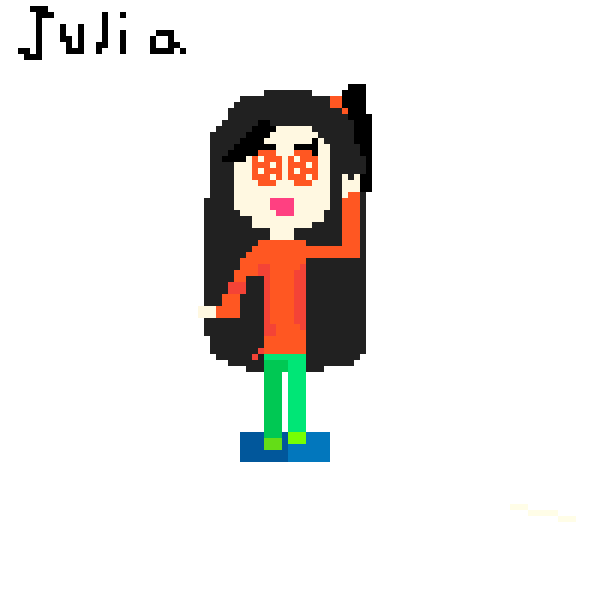 Syrallace @Syrallace liked @ILOVEPIXELART's drawing. 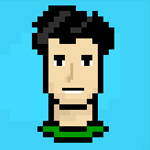 Syrallace @Syrallace posted on Sky Cloud @ILOVEPIXELART's wall. Syrallace @Syrallace posted on HFFZ @HFFZ's wall. Syrallace @Syrallace posted on idk @klutch's wall. Syrallace @Syrallace posted on the LA devotee @chezz-sandwich's wall. Syrallace @Syrallace posted on colton miller @cmoney's wall. Syrallace @Syrallace posted on TinySoul581z @TinySoul581z's wall. Syrallace @Syrallace posted on PJ sans @pj-sans-12's wall. Syrallace @Syrallace posted on charlie the demon @LYFE-PERSON's wall. Syrallace commented on this post. "oops, i already said that, eesh, well double the thanks i guess?"